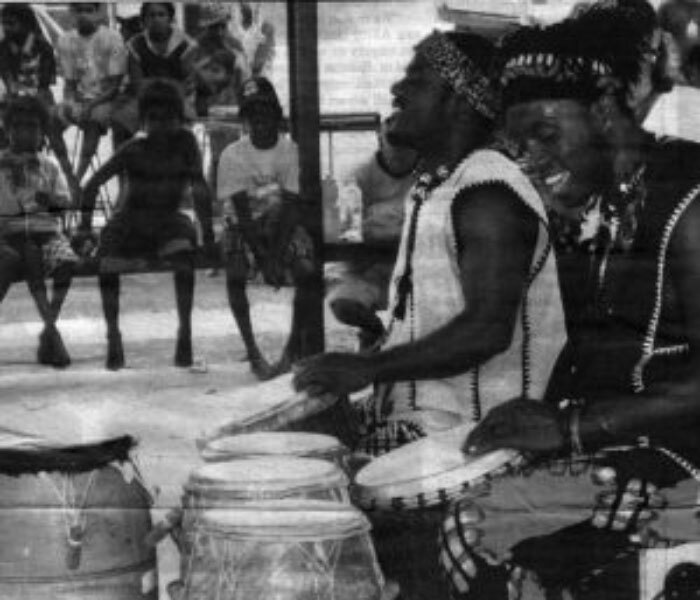 Binjari dances to a different beat. 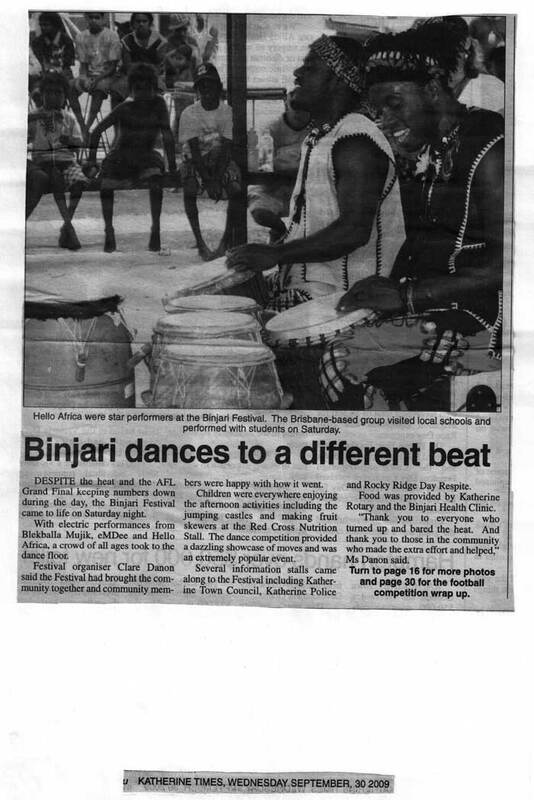 DESPITE the heat and the AFL Grand Final keeping numbers down during the day, the Binjari Festival came to life on Saturday night. With electric performances from Blekballa Mujik, eMDee and Hello Africa, a crowd of all ages took to the dance floor. Festival organizer Clare Danon said the Festival had brought the community together. Moreover, community members were happy with how it went. All in all, children were anywhere enjoying the afternoon activities including the jumping castles and making fruit skewers at the Red Cross Nutrition Stall. The dance competition provided a dazzling showcase of moves and was an extremely popular event. Several information stalls came along to the Festival including Katherine Town Council, Katherine Police and Rocky Ridge Day Respite. Food was provided by Katherine Rotary and the Binjari Health Clinic. ‘Thank you to everyone who turned up and bared the heat. And thank you to those in the community who made the extra effort and helped,’ Ms Banon said. KATHERINE TIMES, WEDNESDAY SEPTEMBER, 30 2009.